Dr. Desai received his DDS from the prestigious University of Michigan in Ann Arbor. 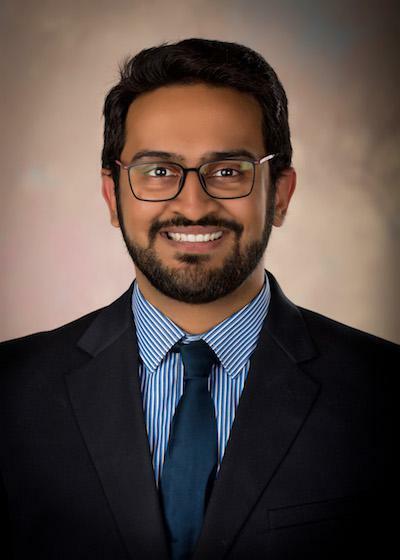 Prior to that, he received his Master of Public Health from the University of Arkansas for Medical Sciences and completed his Bachelor of Dental Surgery in India. He uses his experience and expanse of knowledge to best design individualized treatment plans for every patient. 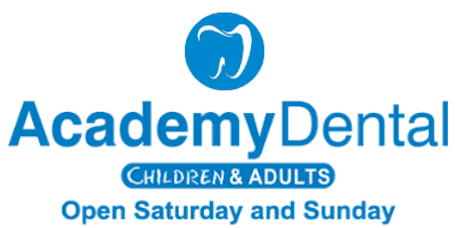 His treatment arsenal also covers a broad range of general dentistry procedures focused on providing quality dental care for the whole family. He thrives at being able to ease dental fears and establish trust and confidence in his patients to approach dental care as a vital part of daily health. He plans on expanding his skill set continually with experience and continuing education courses to best serve the community he is part of. When away from the practice, Dr. Desai likes to spend his time trying food from various cuisines, reading and listening to his favorite bands. He is a huge trivia nerd and envisions writing his own book in the future.